Dog and Cat Pet Licensing Click here to learn more. 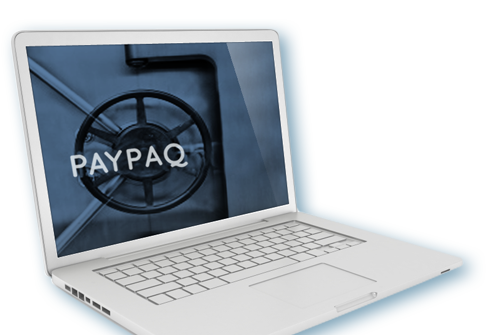 Secure Online Payment Solutions Click here to learn more. Secure Mobile Application Development and Mobile Site Optimization Click here to learn more. 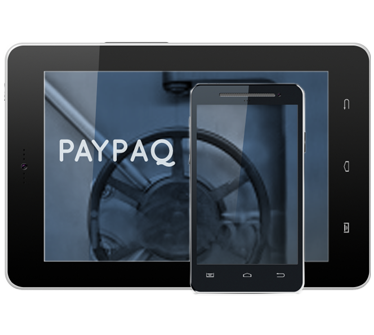 Why should you choose PayPaq Solutions Inc.? Since 1994 we have provided a proven, stable, flexible annually PCI validated proprietary infrastructure of systems and applications you can count on to increase your client base and revenue streams. We provide 24/7 customer support through our customer management software assuring timely response to all your needs. Security and Privacy have been our number one focus since 1994! We have NEVER sacrificed security or privacy for revenue or convenience. 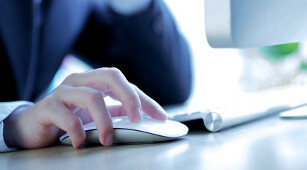 We develop and maintain our proprietary systems and applications to the Security Best Business Practises. 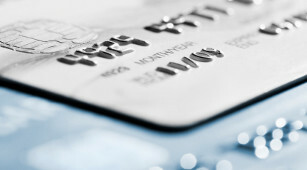 Since 2003 we have validated annually as a PCI DSS service provider. We understand the need to keep budgets in check especially in these very interesting global economic times. Our commitment to maintaining a low cost corporate overhead without sacrificing security allow us to offer some of the very best pricing in the industry.